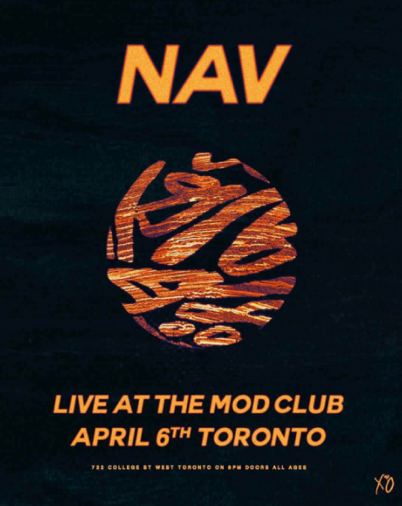 ANNOUNCES LIVE DEBUT AT THE MOD CLUB IN TORONTO ON APRIL 6TICKETS ON SALE MONDAY! After bursting onto the scene in 2015, the Rexdale, Toronto beatsmith has been revealing his solo music over the past year all while making a colossal amount of noise. NAV is the first ever artist signed by The Weeknd to the XO label and has ranked in well over 100 million plays on his Soundcloud page. His recently released self-titled mixtape debuted at #5 on the overall apple music charts. 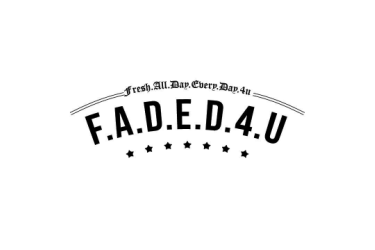 Notably, viral hit “Up” co-produced with Metro Boomin currently has garnered over 22 million streams, while the self-produced fan-favorite “Myself ” sits at close to 30 million. Already having established himself as a go-to producer, NAV recently featured on “Biebs in the Trap,” the fan-favorite single from Travis Scott’s 2016 album “Birds in the Trap Sing McKnight.” The track which NAV also produced has received over 35M plays on Youtube and is certified Gold for sales over 500,000. In 2015, NAV also co-produced Drake’s Grammy-nominated track “Back to Back.” With the announcement of a collaborative full-length project with Metro Boomin, NAV is already the quintessential artist to watch in 2017 (by Complex and Illroots) and is poised for a massive breakthrough year.